Do you like Striker Dummies? Share it with your friends. 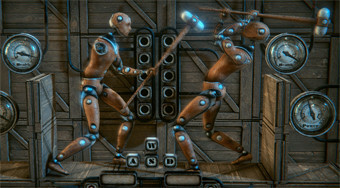 Fight as a metal robot with a hammer either against the computer or against your friend at one computer.